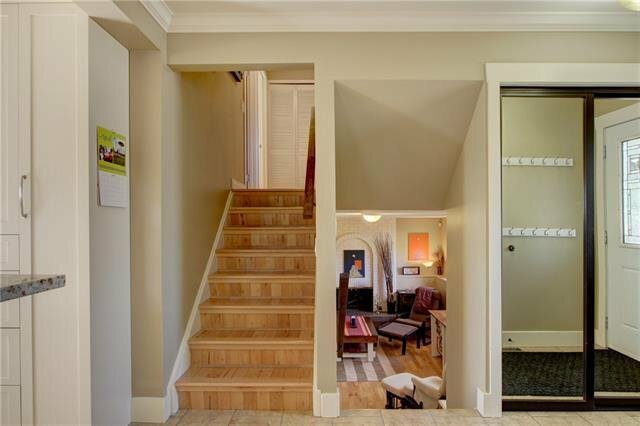 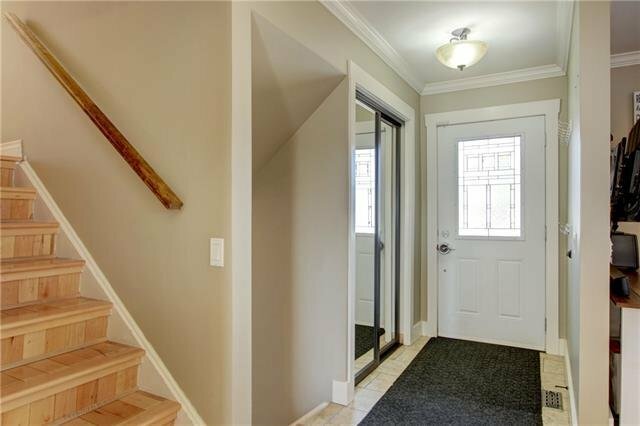 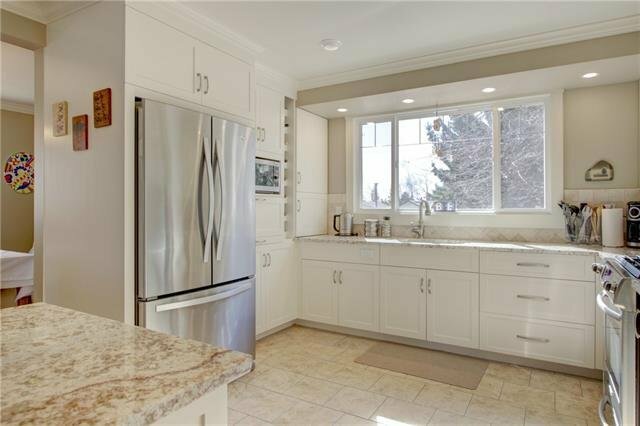 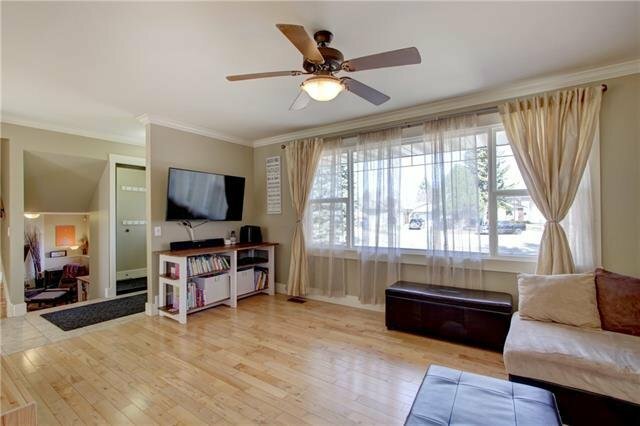 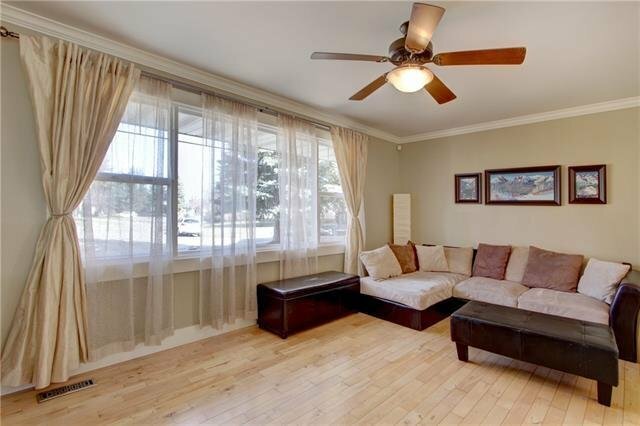 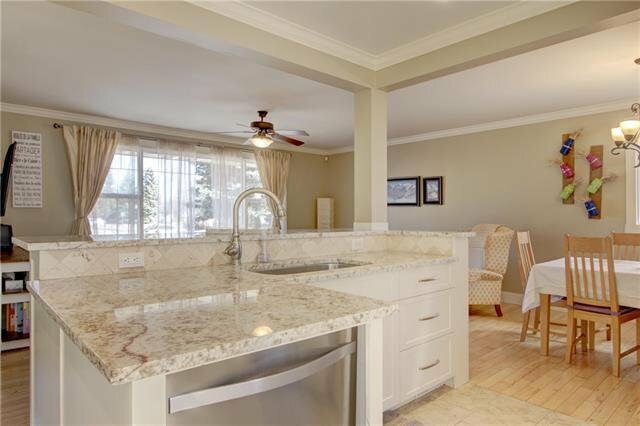 You must see this beautifully renovated home in Braeside! 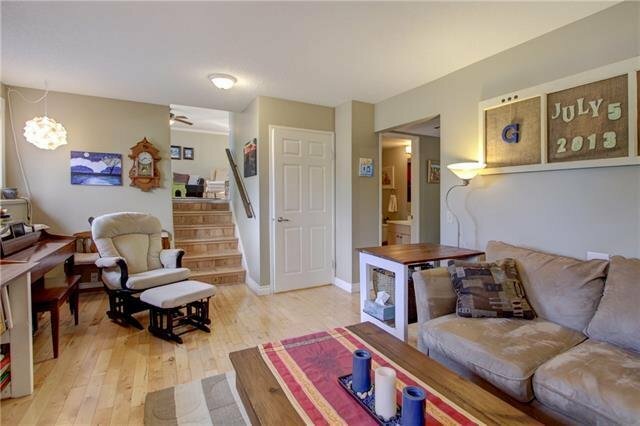 Four level split, developed on all levels with 4 bedrooms and 2 1/2 baths. 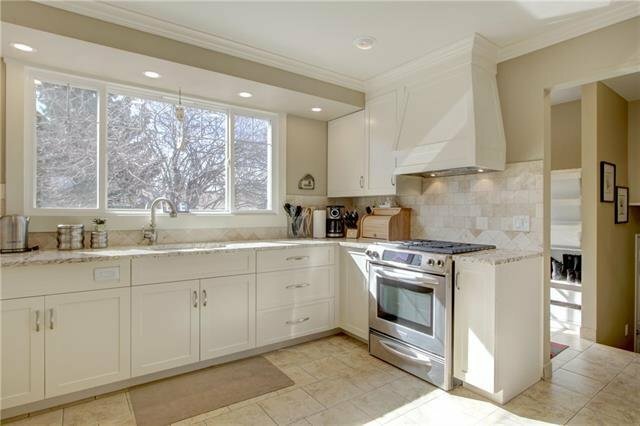 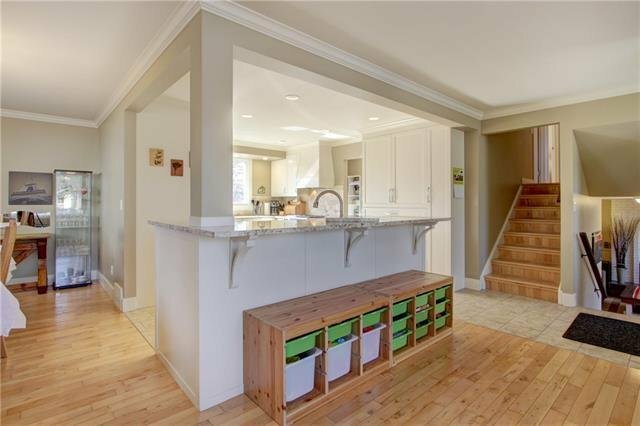 Fully reno'd kitchen with open main floor plan. 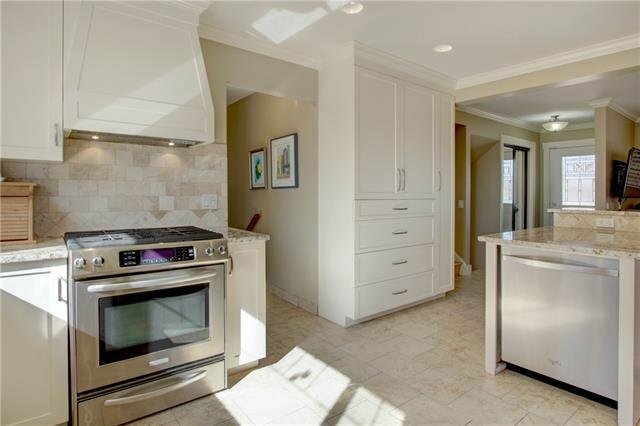 Stunning cabinets and granite countertops with a full stainless steel appliance package including gas range. 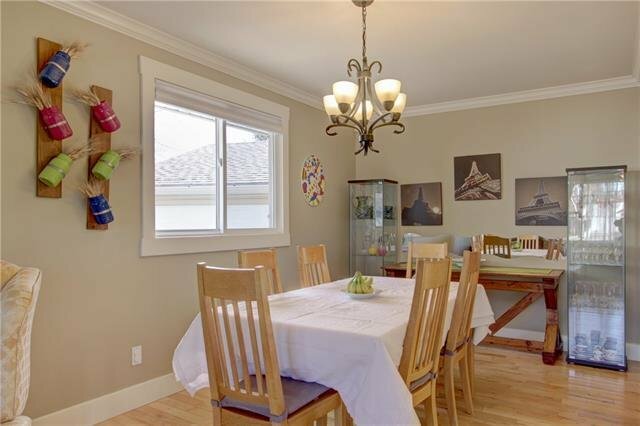 Spacious main floor dining and living space. 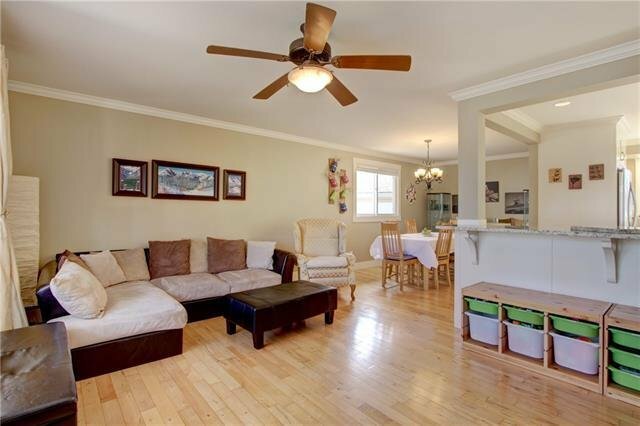 Hardwood floors & tile. 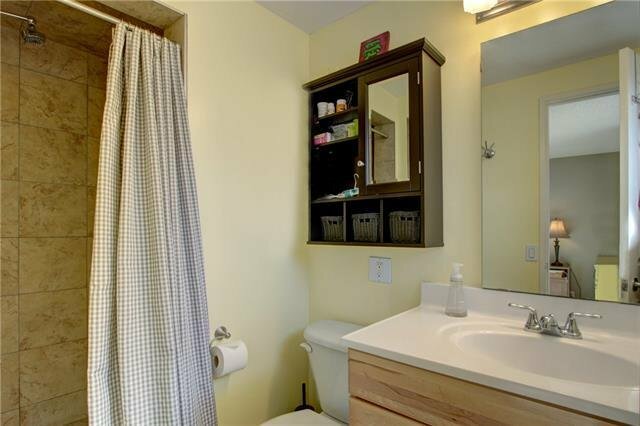 Upgraded fixtures and paint. 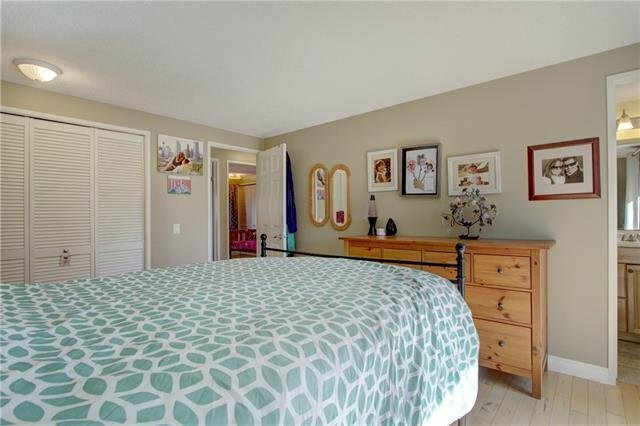 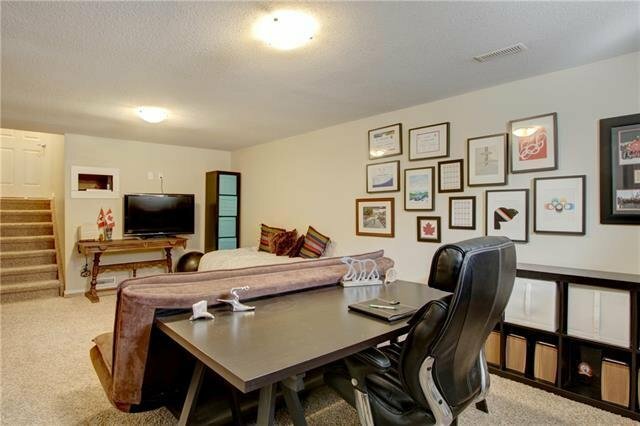 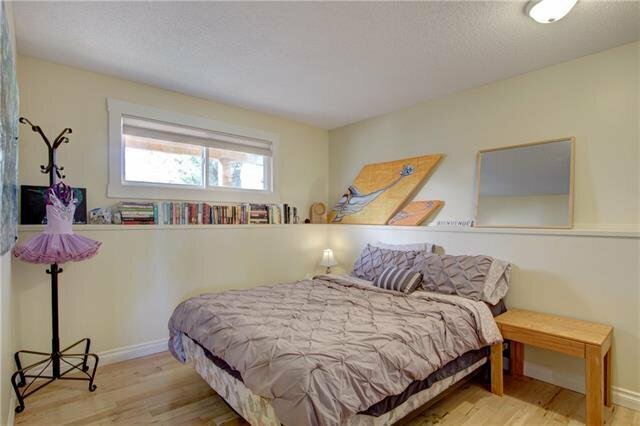 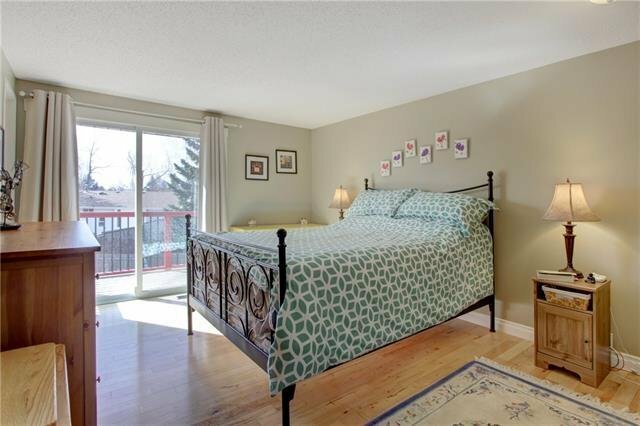 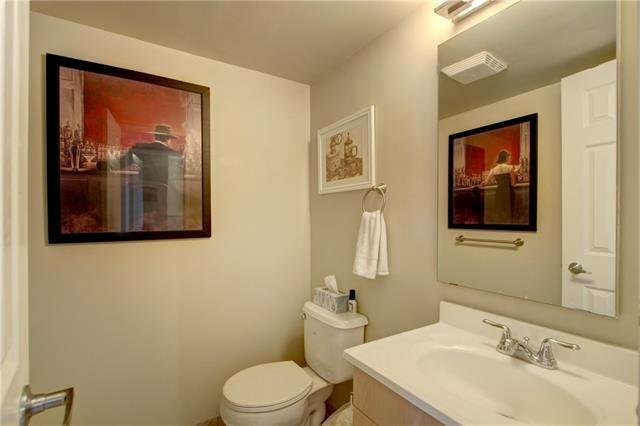 King size Master suite w/ 3pc ensuite bath and a private deck! 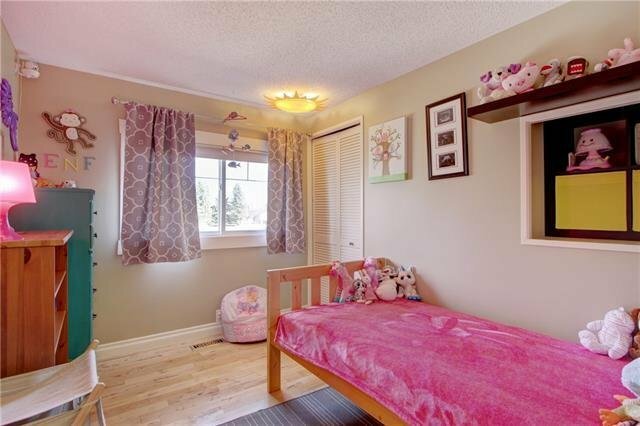 Spacious kids rooms. 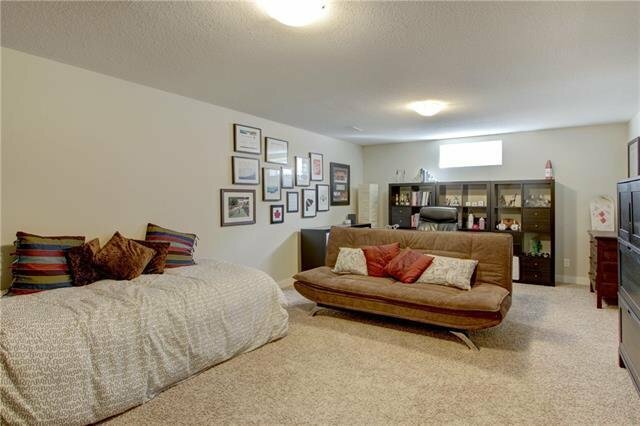 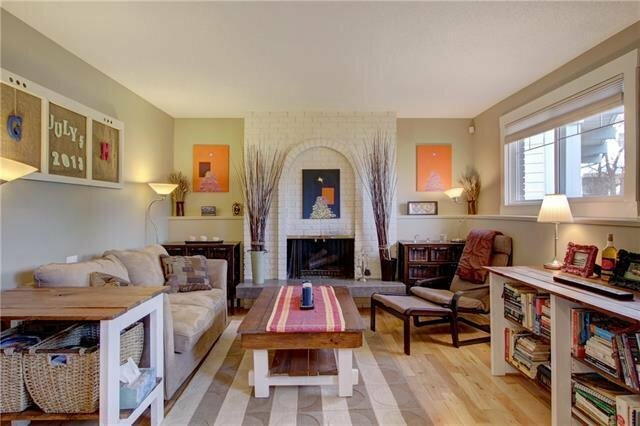 A wonderful 3rd level family room with wood burning fireplace, large guest bedroom and laundry. 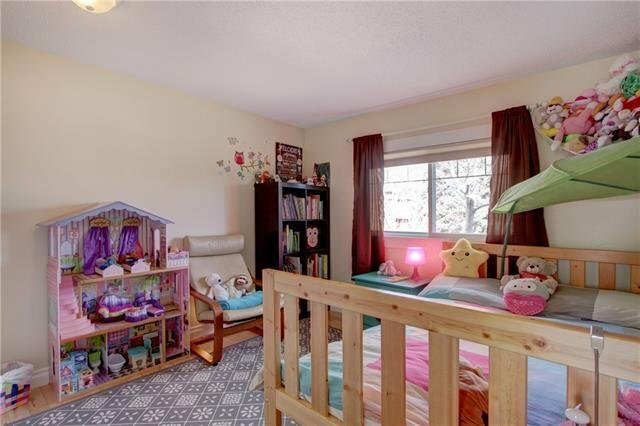 A 4th level Rec Room for the kids! 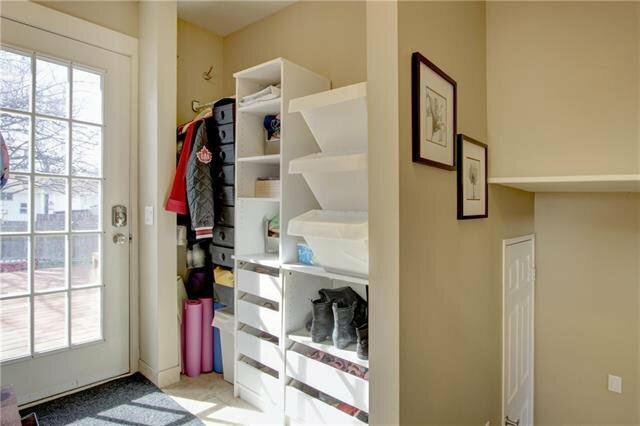 A large storage room is framed to become the 5th bedroom with still plenty of storage in the utility room. 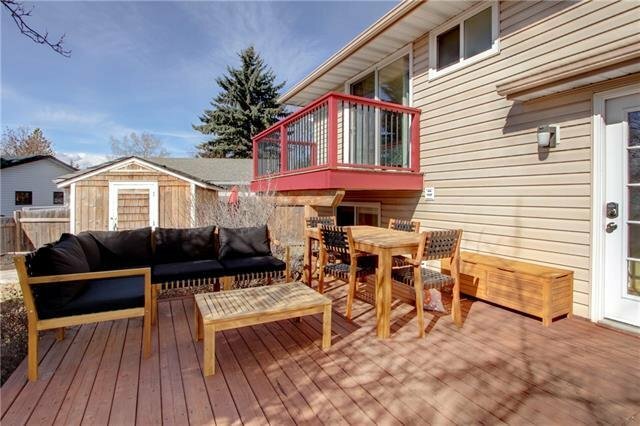 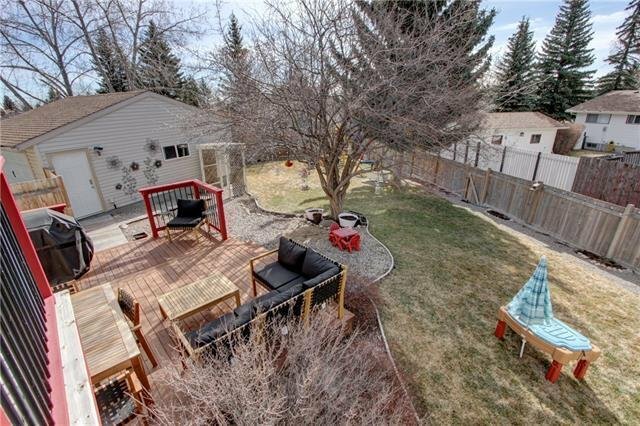 A wonderful deck and huge pie shaped back yard with great landscaping and a garden shed. 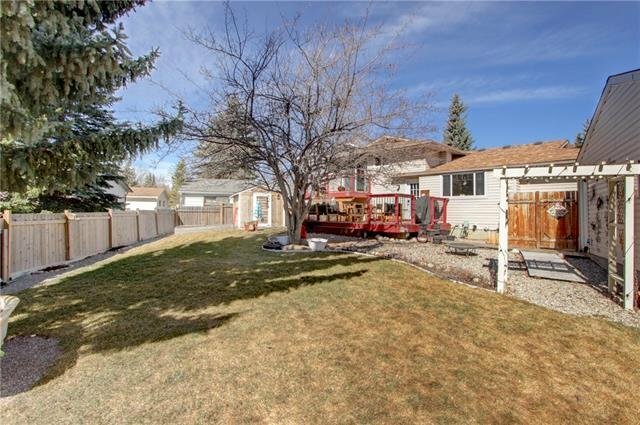 Newer garage! 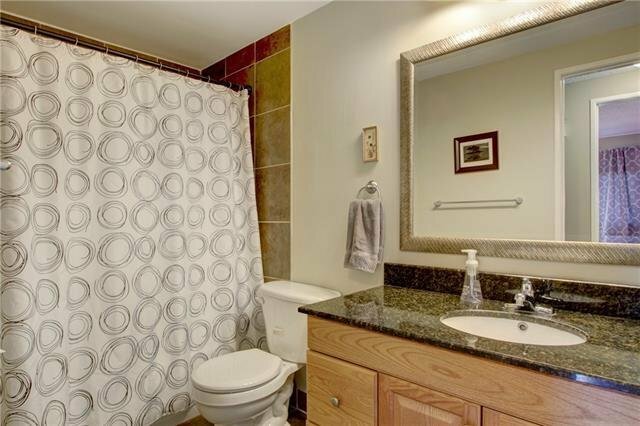 Other upgrades include windows, roof and on-demand hot water. 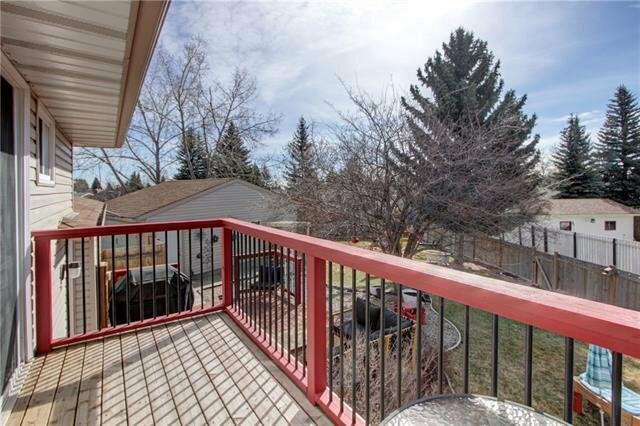 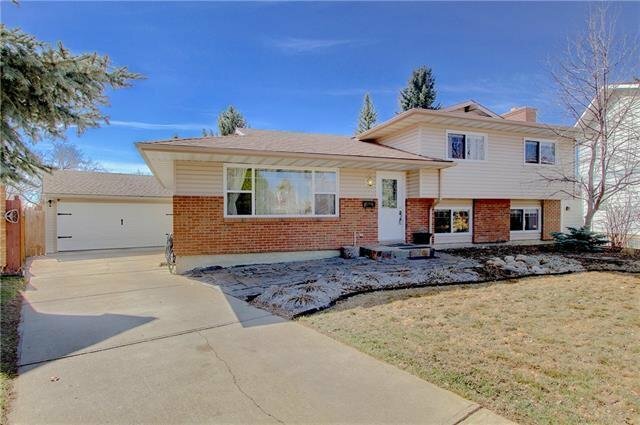 Close to great schools, parks and shopping. 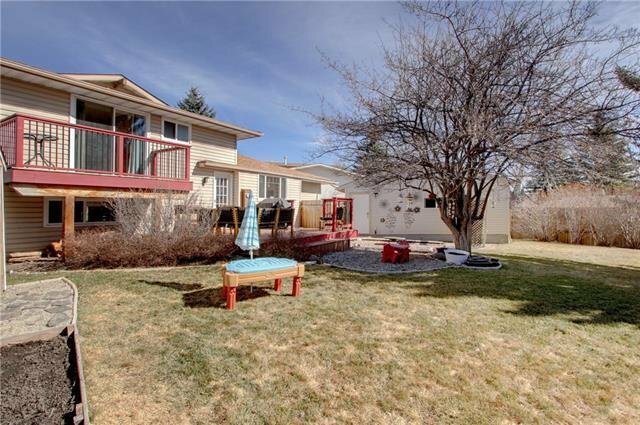 A great, affordable family home!